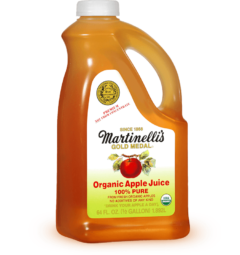 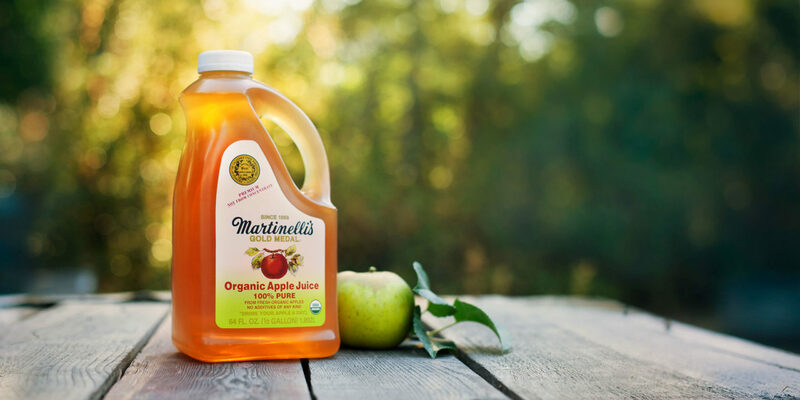 Our USDA certified organic apple juice is pressed from the finest varieties of 100% U.S. grown fresh organic apples farmed in California, Oregon and Washington. 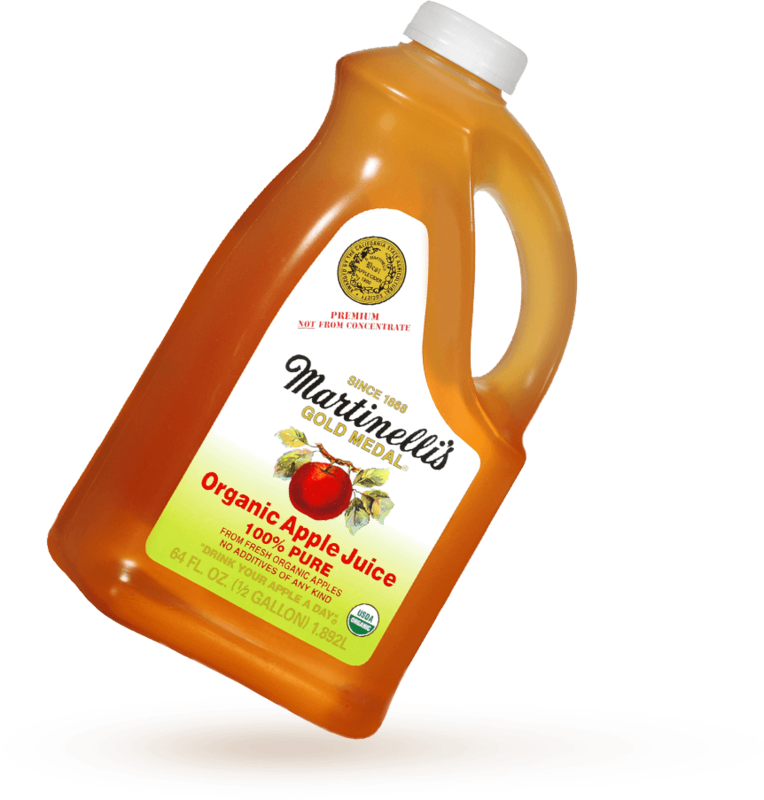 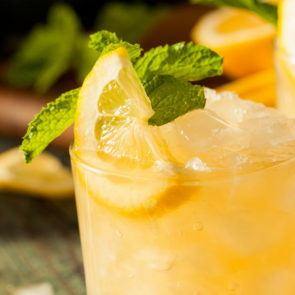 100% apple juice from fresh U.S. organically grown apples. 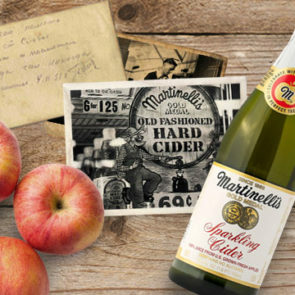 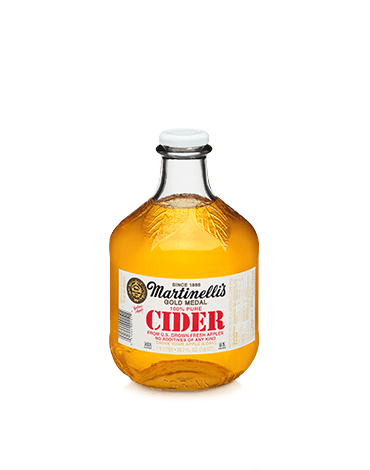 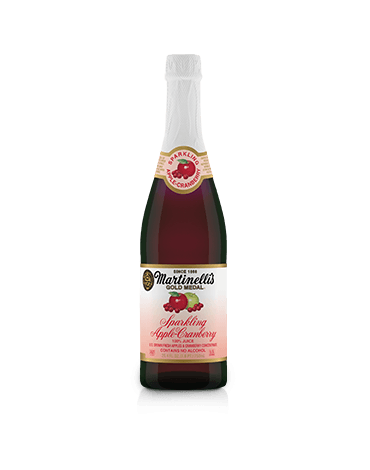 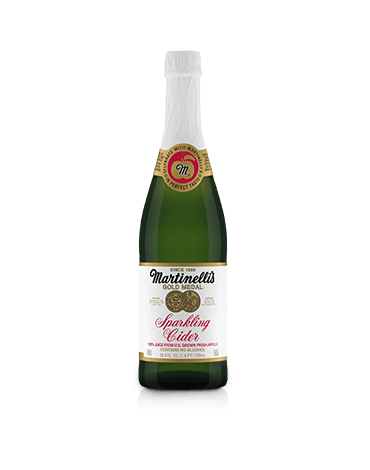 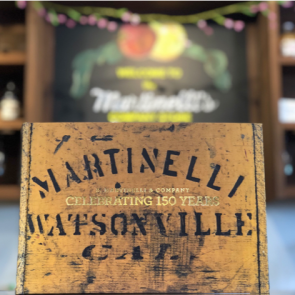 A 1955 Martinelli’s advertisement featured our Golden Apple.